After attending Boys’ and Girls’ State leadership programs over the summer, five seniors returned to school with new leadership skills. Alex Gleason and Kyler Majka attended the 82nd annual Boys’ State at Morrisville State College in Morrisville, New York. Olivia Anderson, Shannon McKee and Hannah Roush represented Chautauqua Lake at Girls’ State on the SUNY Brockport campus. Their participation was sponsored by the William L. Travis American Legion Post 493 and its Auxiliary. Alex “was very interested to find out the way our government operates,” attending city, county or state conventions each day. 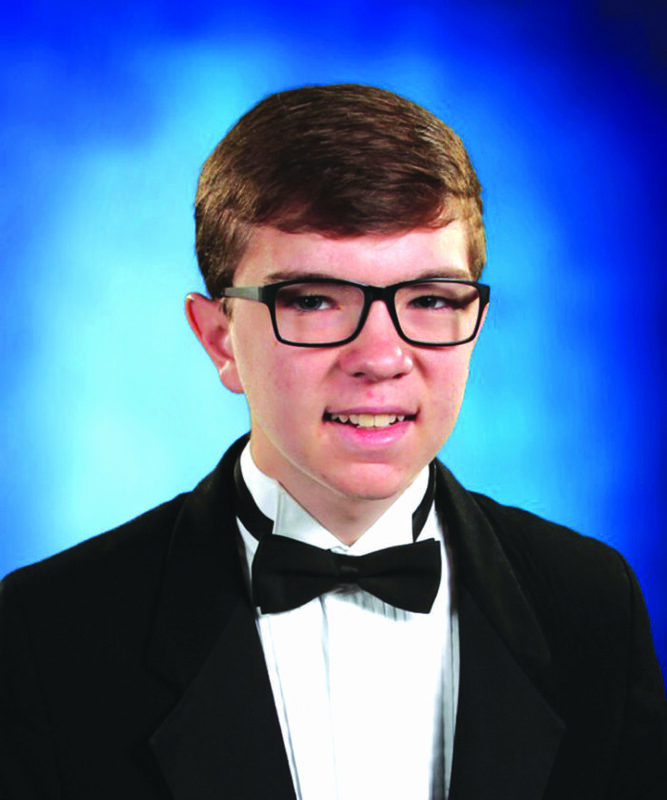 He admitted, “I found the military aspect more intense than I had anticipated,” but he found that element most useful, as he plans to pursue an ROTC scholarship. The week concluded with a marching demonstration by all the citizens, a flag ceremony and guest speakers. Recreation was also part of Boys’ State. Kyler admitted that basketball games were his favorite! Before Girls’ State, Olivia wanted to be a history teacher, but the experience impacted her career plans. She now wants to become a social justice lawyer. For Shannon, “Girls’ State has inspired me to bring leadership home to my school, my community and even in my family. 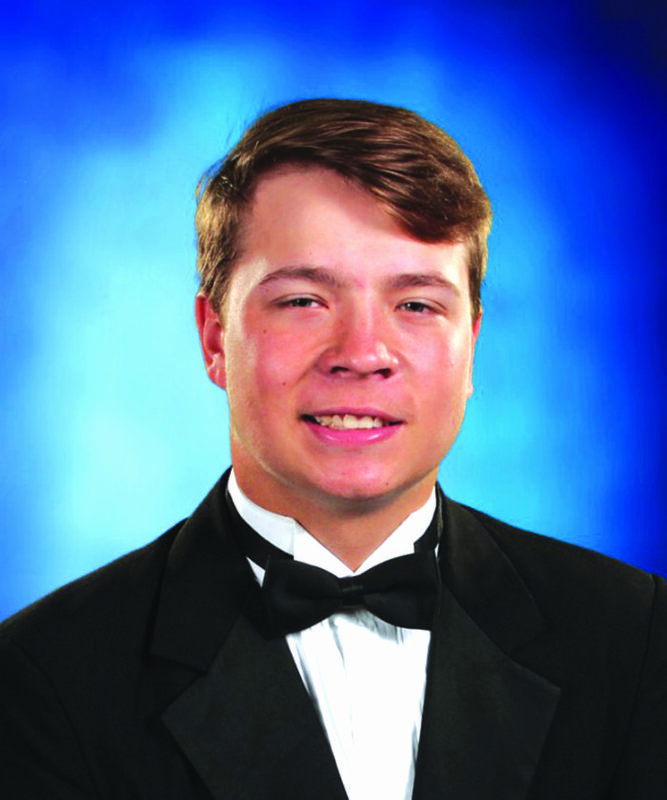 Alexander Robert Gleason, son of Susan and Brian Gleason of Ashville, is a member of the National Honor Society. He has competed on the school’s soccer and basketball teams throughout high school and also plays AAU basketball. In addition to numerous sportsmanship, leadership and other awards for both sports, last spring Alex received the Xerox Award for Innovation and Information Technology. He is an acolyte and usher at St. Paul’s Episcopal Church, Mayville. Alex looks forward to attending a four-year college, followed by possible military employment. Kyler Majka is an honor roll student and the son of Rennae Majka of Mayville. This dedicated athlete has played varsity baseball since eighth grade and varsity football and basketball since his sophomore year. He also plays AAU basketball, and he competes on the WNY Prospects travel baseball and the Southern Tier Baseball Babe Ruth World Series teams. Among his numerous sports honors, last year Kyler was named a First Team All-Star (CCAA West) and a NYS Fifth Team All-Star, both in baseball; and a Second Team All-Star (CCAA basketball). A former member of the 4-H Club, Kyler has been active in Chautauqua County Footsteps throughout high school. He looks forward to playing baseball in college, as he prepares for a career as a physical education teacher. Olivia Anderson is the daughter of Jon and Kelly Anderson of Mayville. She is active in the National Honor Society, has acted in the school musical and has sung in the school chorus for many years. She has competed on the basketball, volleyball and softball teams, earning numerous awards. 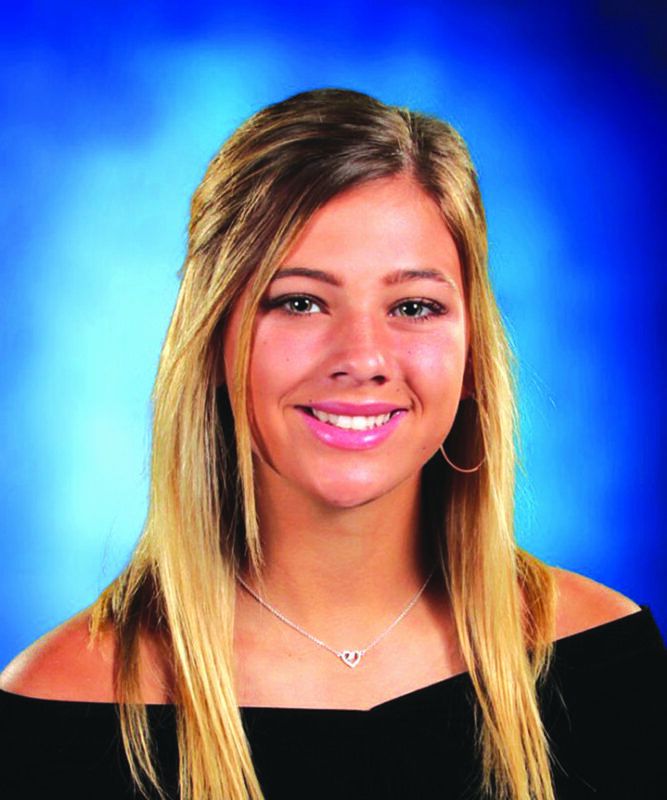 Last year, as the Section VI softball Pitcher of the Year and Post Journal softball Player of the Year, Olivia was named to the All Western New York and First Team All-State for softball. She has also been honored as a First Team All-Star for volleyball. Last spring she received the George Eastman Young Leaders Award. For two years, Olivia volunteered at the Mayville Historical Museum. She looks forward to playing softball in college, eventually earning a law degree. Shannon McKee is the daughter of Lisa Gierszal of Chautauqua. Shannon is a proven leader, having served as class treasurer for three years and this year as treasurer of the National Honor Society. She has been a member of the High School Bowl academic team and active on the prom committee, as a Peer Mentor, and in the Book and Ski Clubs. She has been named a Student of the Month several times. Throughout high school, Shannon has participated in the school musicals, last year playing in the pit band. She has also competed on the varsity soccer team and last year was team captain. Her numerous honors for soccer include having been named twice to the All-County Second Team (defense). Shannon has taken part in Chautauqua County Music Teachers’ Association and New York State School Music Association (NYSSMA) solo festivals, as well as all-county music festivals; she was selected for NYSSMA Area All State (Zone 1, Flute); and she performed at Carnegie Hall in the Total Vocal II concert. 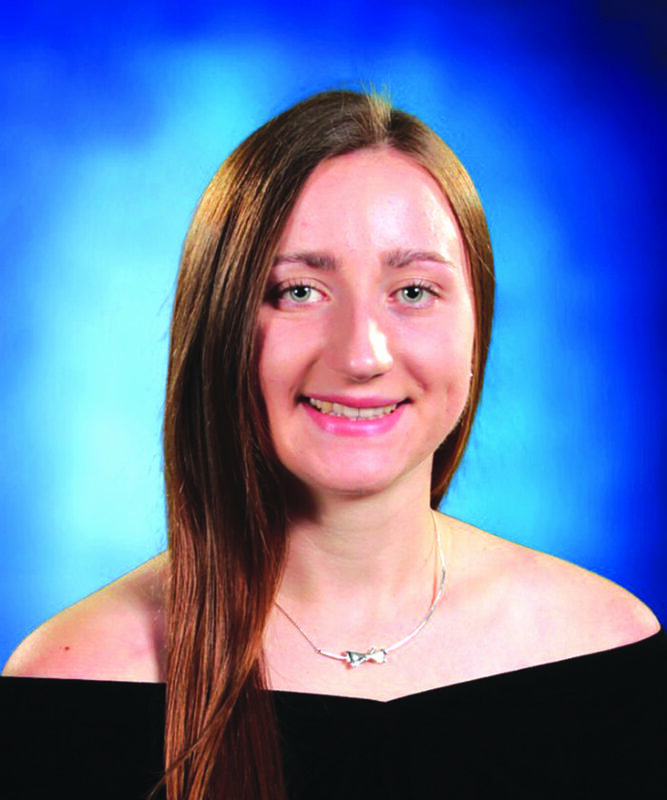 She has also participated in the Chautauqua Area Scholarship Program, the Chautauqua Lake Rowing Association, the Fredonia Summer Music Festival, the Chautauqua Regional Youth Symphony, and indoor and travel soccer. 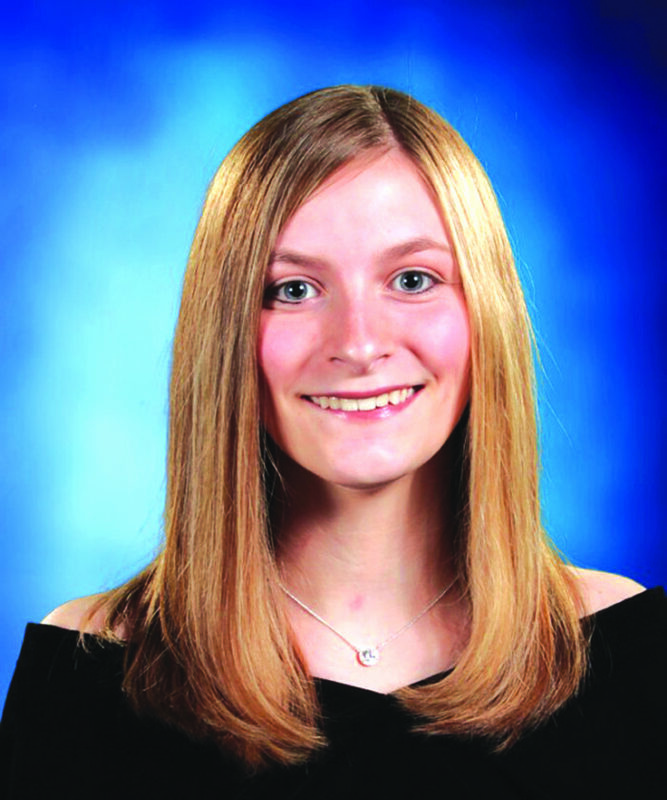 Last spring Shannon received the Rochester Institute of Technology Computing Medal, and she was named Chautauqua Lake’s JCC College Connections Student of the Year, as well as earning a spot on the Jamestown Community College Dean’s List both fall and spring semesters. She has volunteered for the Chautauqua Institution Young Playwrights Project and at the Chautauqua County Humane Society, and she has rung the bell for the Red Kettle Campaign for the Salvation Army. Last spring, as a Regents Physics student, she helped judge the fifth grade science fair. Shannon has volunteered at numerous community events, including the Ripley Jingle Fun Run, the Mayville and Chautauqua Institution Winter Festivals, and at Family Fun Nights sponsored by the Elementary Parent Teacher Council. With other Chautauqua Lake juniors and seniors, Shannon was an “elf” at Chautauqua Mall, helping out during photos with Santa to benefit the YMCA. She looks forward to studying biology in college, then focusing on forensic anthropology at the doctorate level. Hannah Roush is a National Honor Society member and the daughter of Dan and Marcy Roush of Mayville. Hannah has competed on Chautauqua Lake’s soccer and basketball teams throughout high school, earning several soccer awards and being chosen as captain of her JV basketball team. 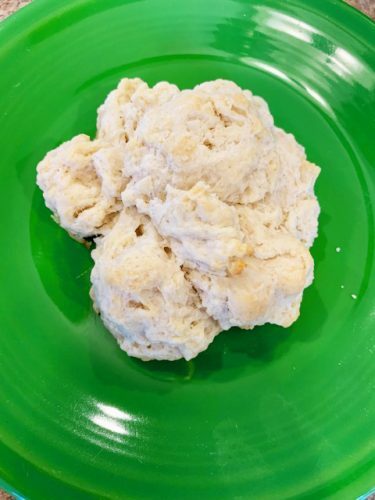 She sings in the select chorale and in the student-led a cappella group, On That Note; she previously played clarinet in the band and was a section leader. Last year she performed in the school musical, “Catch Me If You Can.” Hannah is on the yearbook staff and on the High School Bowl academic team. She has also been active in the Book Club, has twice been named a Student of the Month, and has achieved high honor roll status. Last spring she was honored with the Bausch & Lomb Award for science. Throughout high school, Hannah has volunteered for the Shooting Stars youth basketball program. She looks forward to attending college to prepare for a career as an orthodontist. Boys’ and Girls’ State are leadership action programs of The American Legion and Auxiliary. The citizenship training programs are designed to develop a working knowledge of government at the local, county and state levels; to develop leadership and pride in American citizenship; and to impress upon participants that government is what they make it.